Kirkby Lonsdale and the Lune Valley are set to take centre stage fo one of Ireland’s most prestigious cultural events - the 2019 All-British Traditional Irish Music Festival. In its 61 year history, the All Britain Fleadh (pronounced flah) has never before been held in a town. Previously, the organisers have relied on schools or universities to provide suitable venues. More than 300 competing musicians, aged from schoolchildren to pensioners, will travel here to take part. Every instrument used in traditional Irish music will be featured, from a simple tin whistle or fiddle to Uilleann pipes and ceilidh bands. There will also be singing and Irish dancing competitions. 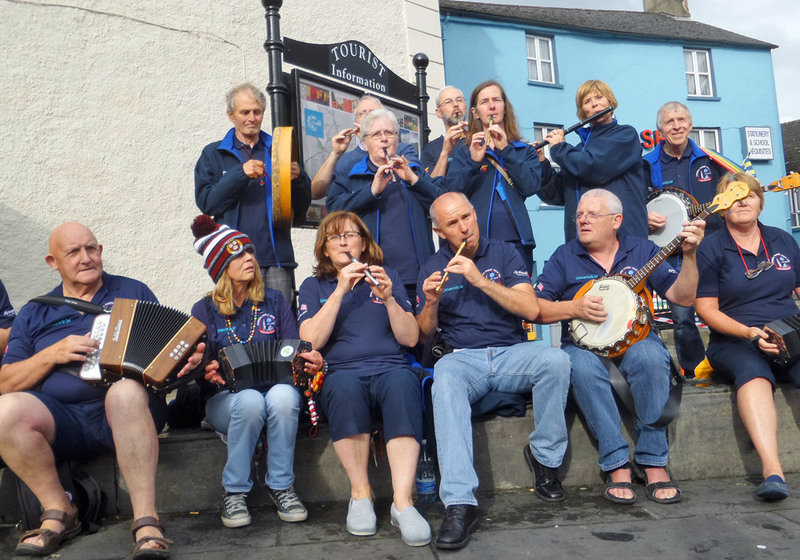 The musicians are expected to entertain in various hostelries and other venues each evening of the three day event, which will take place on the weekend of 28, 29 and 30 June 2019.